If you are looking for best resorts near Poovar Beach then Gods Own Country Ayurveda Resorts is best for you. Gods Own Country Ayurveda Resorts provides best accommodation in affordable rates along with a free boating to poovar beach for a group of min 6 people. Poovar is a paradise for those who seeking utter rest and relaxation in the midst of pristine nature, and on an uncovered stretch of sand. Located 10.Km away from the Gods Own Country Ayurveda Resorts, Poovar is truly a window into paradise. 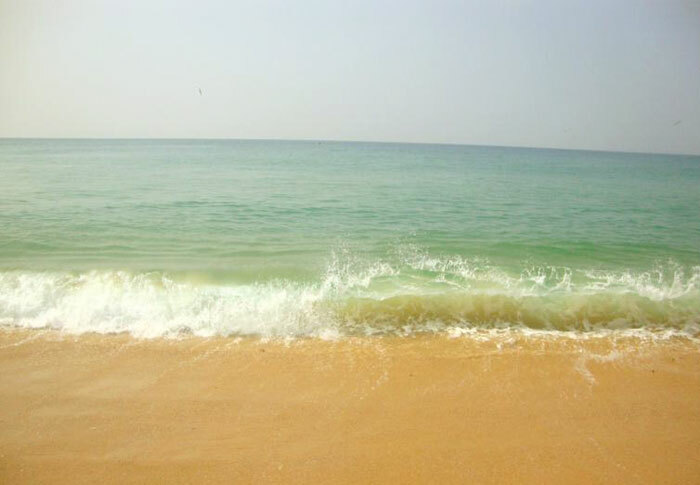 The main attraction of poovar beach is its cleanliness and its golden colored sand. The poovar island is basically a fishing village and the only way to reach poovar is through water. The estuary of poovar is one among the natural wonders where the lake, river, sea and the beach meet the land, and is situated adjacent to the poovar island. Known for its pristine and virginal beauty. Poovar beach is haunted by those who love solitude. Beach activities and water sports are not developed in this beach because of the fishing population. Being the paradise of kovalam, people from all over the world visit this beach every day. The only way to reach to this beach is through boating. This beach is a must visit one in your entire life. Since millions of people reach here to see this pristine nature, there are so many resorts are built around the banks of the beach among them Gods own country Ayurveda resorts provides special accommodation offer for people who wish to stay around the beach. They also provide free boating for 2 hours for a group of min 6 people who opt for the accomodation within the resort.